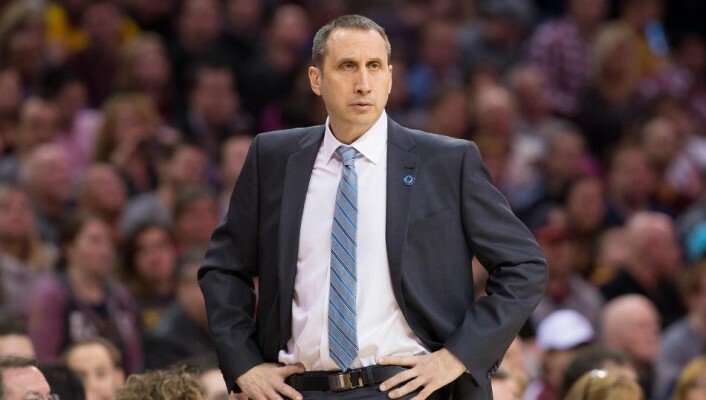 According to an official release from the NBA today, Cleveland Cavaliers (48-27) head coach David Blatt was named the NBA Eastern Conference Coach of the Month for March after his team went 11-4 during that span. Golden State Warriors (61-13) head coach Steve Kerr won the award for the Western Conference. Blatt is the first Cavs head coach to receive this honor since Mike Brown won the award back in December of 2009. Coach Blatt, who is the fifth Cavs head coach to be awarded NBA Eastern Conference Coach of the Month, joins George Karl, Lenny Wilkens, Mike Fratello and Brown on that list. Cavs’ David Blatt, Warriors’ Steve Kerr, both in first NBA seasons, named NBA coaches of month for March. In the month of March, Blatt’s Cavs put up some pretty impressive numbers. 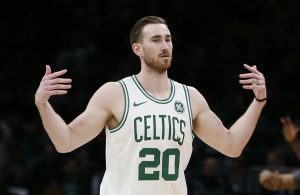 While Cleveland managed to score 107 points per game over last month, their opponents scored a mere 97.9 per contest. 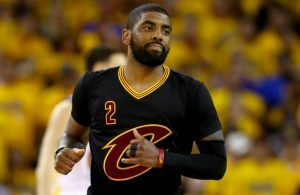 As a team, the Cavs shot a whopping 46.9 percent from the floor and 39.9 percent from behind the arc (12.3 three pointers made per game). Blatt and his Cavs will look to kick off the month of April and finish the regular season on a high note when the Miami Heat (34-40) come to town on Tuesday night. Cleveland has struggled in three contests with the Heat this season, going 1-2 against them and have dropped both games played in Miami. 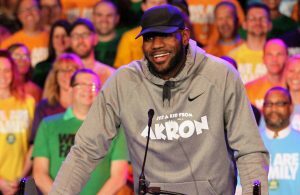 Tuesday night’s game, which is scheduled to tip off shortly after 8:00 pm ET at Quicken Loans Arena, will be broadcast nationally on TNT.